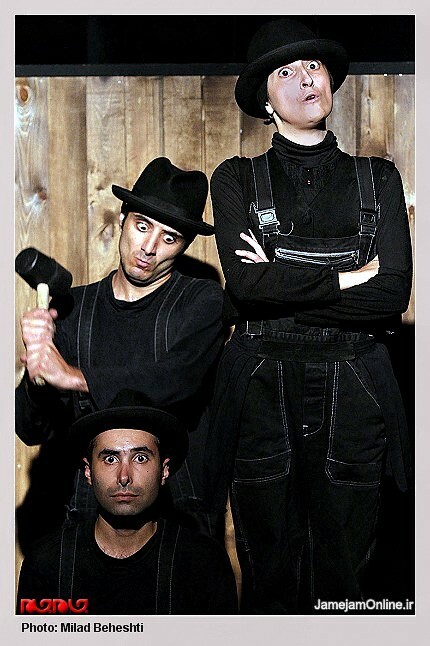 While this play shares the same name as the iconic Snow White and the Seven Dwarfs, it’s a black comedy about little people with a short-sighted belief system who are challenged in getting to their tall dreams of being supreme in a predetermined game of life. 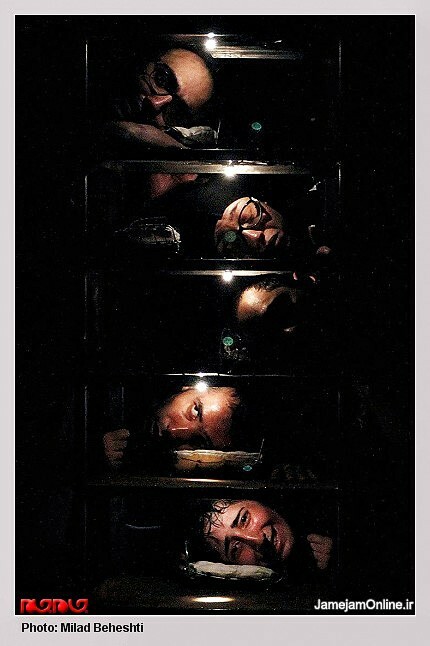 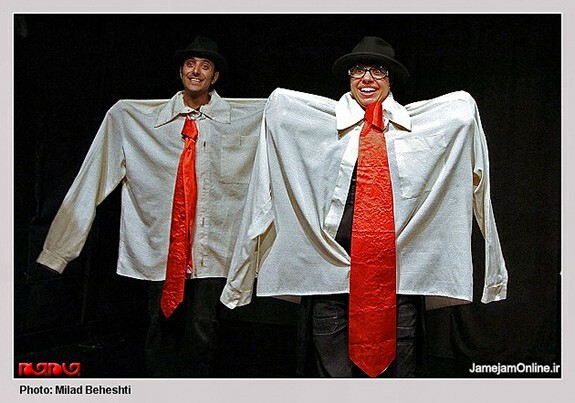 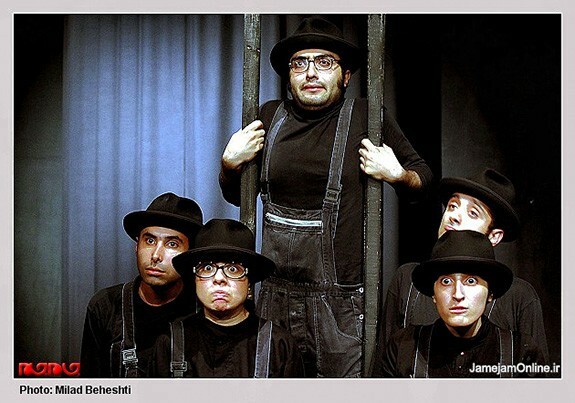 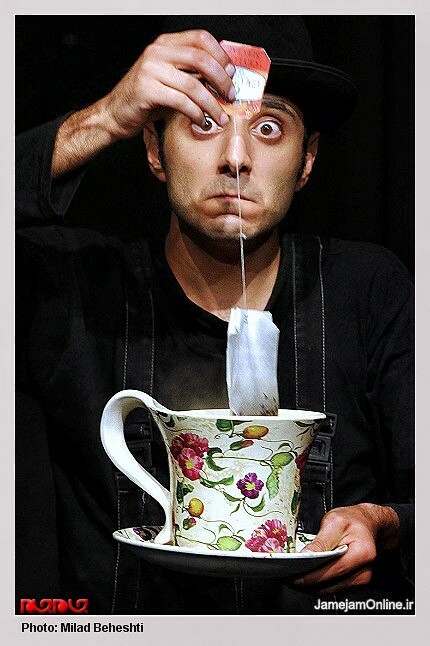 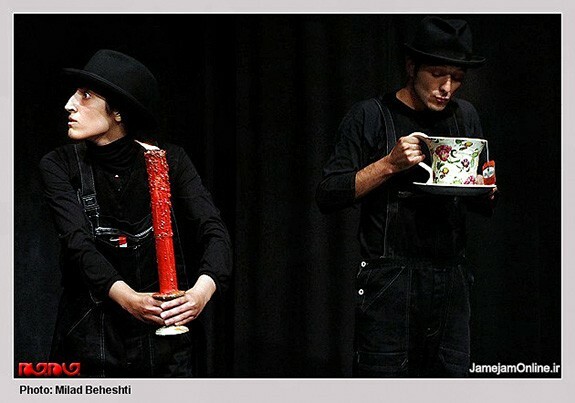 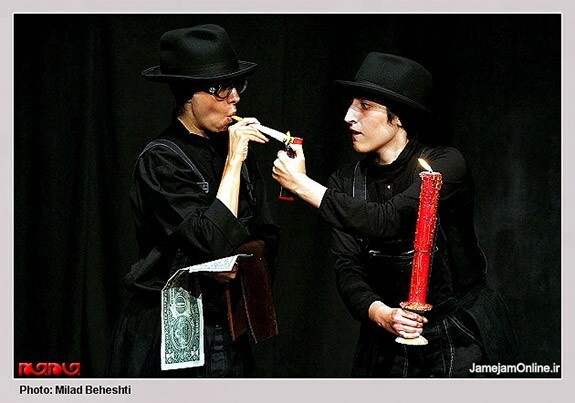 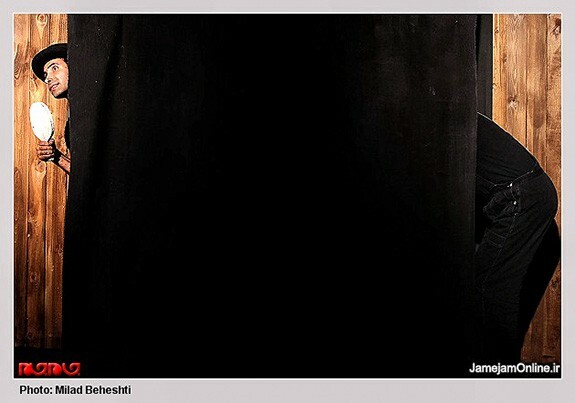 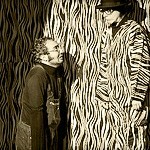 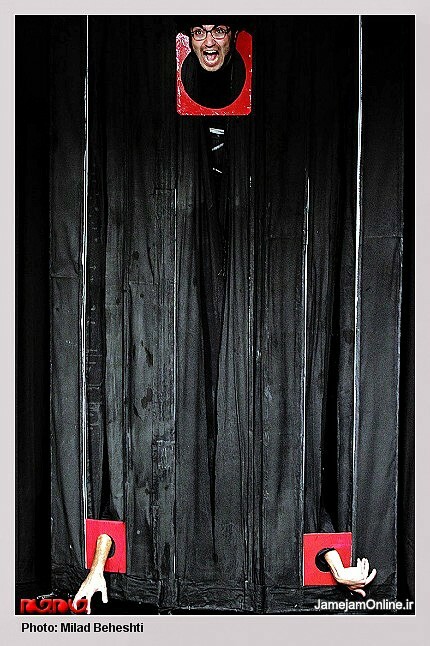 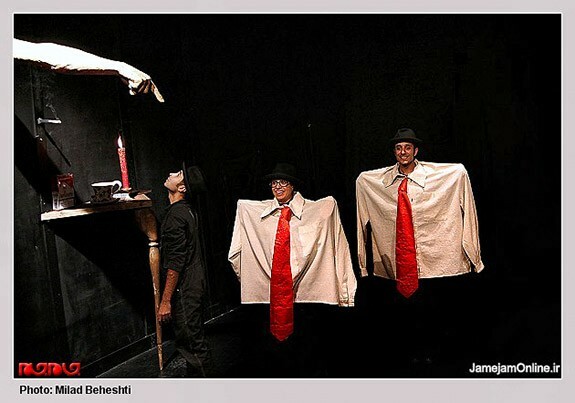 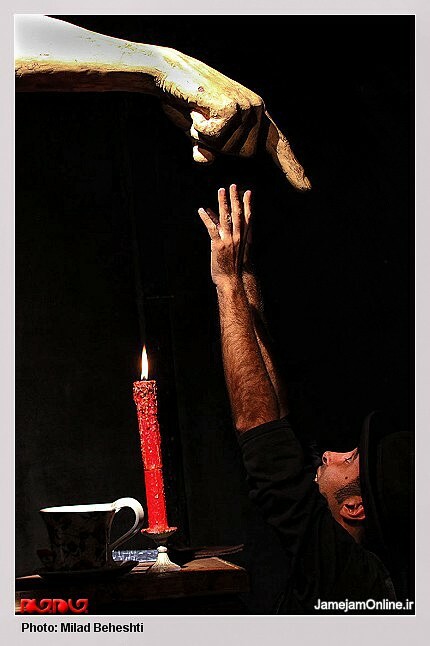 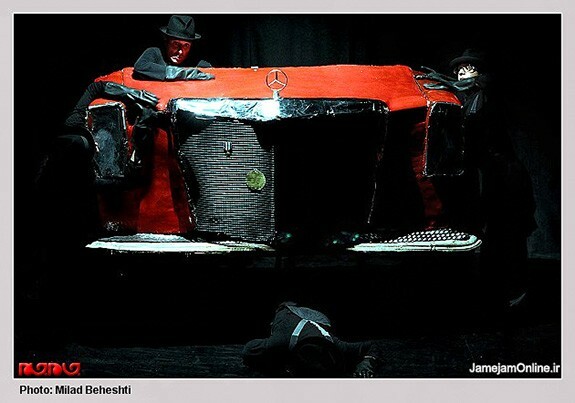 The play is directed by Nasir Malekjo and performed at Tehran’s City Theater. 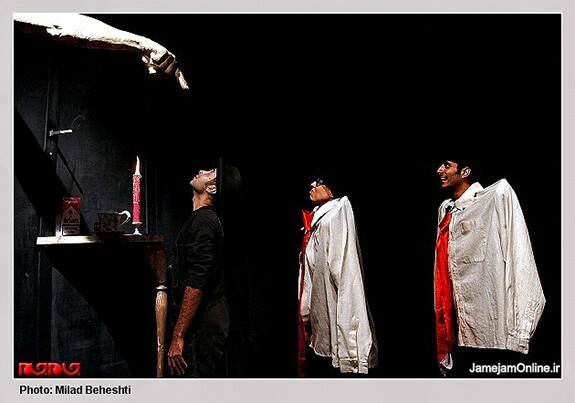 Play review in Persian can be found here.